HOMe has been proven and tested as a viable and effective clinical practice for almost a decade. And the wait is officially over! 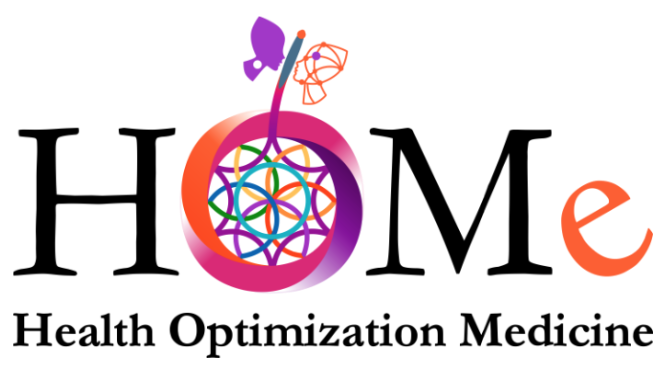 The world can now register for the Academy and join the rapidly growing community of Health Optimization Medicine (HOMe) and Health Optimization Practitioners (HOPe) who are changing the paradigm of health. Dr. Ted Achacoso founded Health Optimization Medicine (HOMe) in his home country of the Philippines after he realized that illness medicine, where he had trained and excelled as an interventional neuroradiologist and pharmacology, was reactive, interventional, and could benefit from an entirely different approach: one that optimized health instead of treated disease.Over several years, he became an expert in the intricacies and power of metabolomic, gut, and hormone optimization, along with the additional tenants of what became HOMe. He left out as much testing as he could with the 80/20 principle in mind at all times: 80% of the benefit for 20% of the effort. And this case, the “effort” was lab testing. It was key to measure and quantify but at the same time only measure and quantify what was absolutely necessary for health, leaving illness medicine to the world of disease and disease treatment.